We proudly serve Midlothian, Chesterfield, Bon Air, Powhatan and all of Richmond / South Richmond with industry-leading service, products, and processes for beautiful and lasting replacement windows and patio doors. 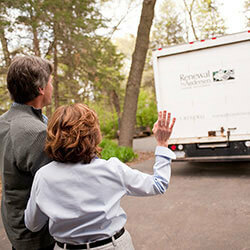 Read about the numerous benefits of our signature service below, or contact us to get started. Weatherproof Fibrex® material is twice as strong as vinyl, so our windows look and function better overtime. Fibrex® hold up in extreme climates, too, without breaking, bowing, or cracking. Fibrex® strength means it can hold large panes of glass with narrower frames. Our windows are then able to give you the widest possible views of your surroundings—no matter which type you choose. Renewal by Andersen windows are also deeply saturated with color due to their extrusion process. Backed by a 20-year warranty, our replacement windows never flake or fade. From consultation, to manufacturing, to installation and beyond, a Renewal by Andersen team member is there to answer questions and offer solutions. This way, you can focus only on the design and function you want. Design consultants help you make an informed decision with samples, pricing, and answers to all your questions. Project technicians go over all the details before ordering your custom designed windows or patio doors. 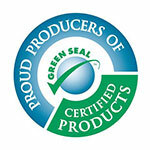 An experienced team of installers sets and seals your new windows, then throw away your old ones too! 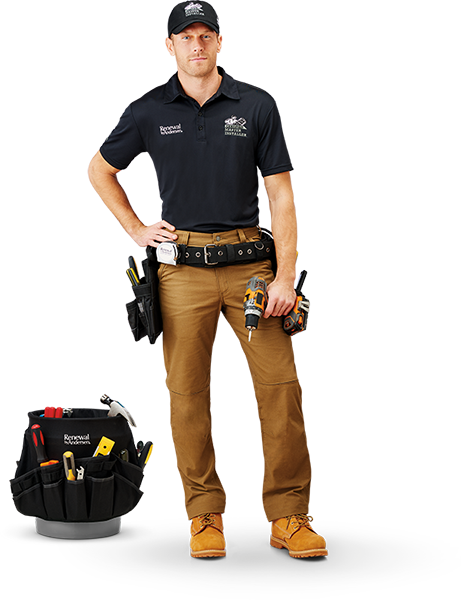 Your home improvement is backed by a limited warranty while customer care remains available to service it. Renewal by Andersen replacement windows are made with stability, security, and durability first. Twice as strong as vinyl, custom-made Fibrex® frames fit your window openings with a weatherproof seal. They’re also guaranteed to stay looking new overtime with our limited 20-year warranty. Even in harsh, humid Virginia summers, our windows will enhance your room while keeping you and your family comfortable. In addition to its strength, Fibrex® material stays smooth and easily operable despite the elements. Whether your functional windows are sliding, casement, awning, or double hung, they’re warranted against sticking and scratching. For as long as your windows look new, they’ll also function as well as the day they were installed. We stand by our products with a 20-year guarantee because we build them to last. Learn more about the Renewal by Andersen window manufacturing process in our featured video. Choose Renewal by Andersen of Midlothian for your next home update. We’ve mastered every step of the window replacement process—so you don’t have to. One call is all you need to get your project started. Contact us to schedule your in-home consultation, and don’t forget to ask about special offers! Renewal by Andersen windows are made with rising energy costs in mind—both personal and environmental. Save money on heating and cooling costs while making the planet just a little bit greener with our replacement windows. Just as Fibrex frames stand up to moisture, dust, and other outdoor irritants, our energy efficient glasses reduce Virginia summer sun exposure. This cuts your cooling bill by up to 48%! Our windows keep you and your family more comfortable in winter as well, with guaranteed draft protection. No matter what kind of extreme weather Virginia throws at you, Renewal by Andersen windows protect your home and everything in it. Plus, as the first window company to be named Green Seal Certified©, we’re reducing planetary energy costs with reclaimed wood materials and appliance-saving glasses. 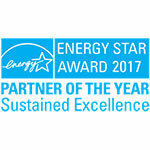 Learn more about Renewal by Andersen’s commitment to the most energy efficient products possible in our featured video. Following a thorough inspection by your project technician, your team of installers ensures a quick installation with lasting results. We treat your home as if it were our own as we install and seal your new windows with care—and even dispose of your old ones! And, because Renewal by Andersen owns the entire process, you’ll know exactly what to expect every step of the way. Detailed planning. Between our design consultants and project technicians, our team ensures a thorough plan is in place before installers begin the process. Preparation and protection. We prepare the work area with drop cloths to catch any potential debris, and take all precautions to avoid scratching or damaging any part of the room. 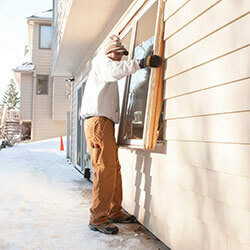 Our installers insulate, install, and seal your custom-crafted windows against the elements for the long haul. When it comes to replacement windows, a very low price often means very low quality. But can you afford to replace those windows a second or third time? 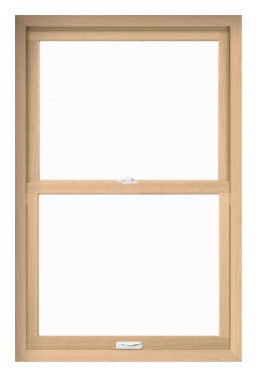 Choose a lasting window solution instead and enjoy years of worry-free use. Renewal by Andersen of Midlothian is committed to helping you make a well-informed choice with comprehensive product education and planning. Renewal by Andersen windows are guaranteed to stand the test of time with a limited 20-year warranty. Learn more about our window styles, then schedule an in-home consultation for pricing information. Renewal by Andersen’s specialty replacement windows offer beautiful and lasting styles for a statement-making house feature. We can custom-make a window to match nearly every unique vision—with 15 shape options and up to 49 color combinations. 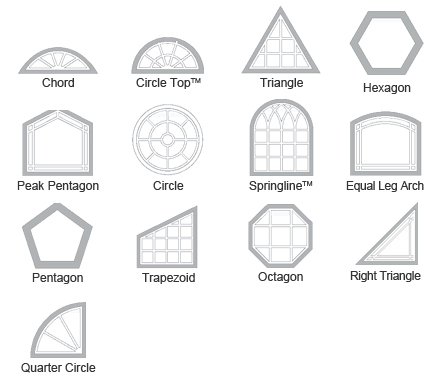 Choose a rounded shape like arched or circular, or from geometric shapes like pentagonal or triangular. Like our functional windows, specialty shapes are made with tough Fibrex® material for long-term performance. Learn more about the many possibilities of Renewal by Andersen specialty windows. Our selection of patio doors is designed with the same attention to quality and versatility as Renewal by Andersen replacement windows. Try a traditional French style in both hinged and sliding configurations, or open your home completely with the wide views provided by contemporary sliding glass doors. 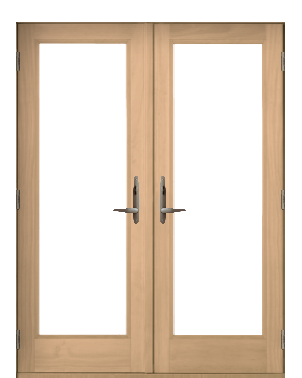 Explore our patio doors section to learn more, and schedule an in-home consultation with Renewal by Andersen of Midlothian today. 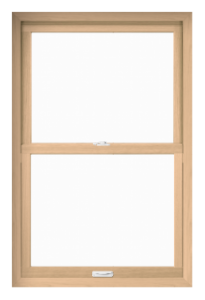 Southide Window is Midlothian, Chesterfield, Chester, Bon Air, and Powhatan Virginia's source for Renewal by Andersen window replacement and patio door installation. Our products are highly energy efficient and our start-to-finish service helps make your next home improvement project effortless.